Spring into your new vehicle as low as 4.29% APR! 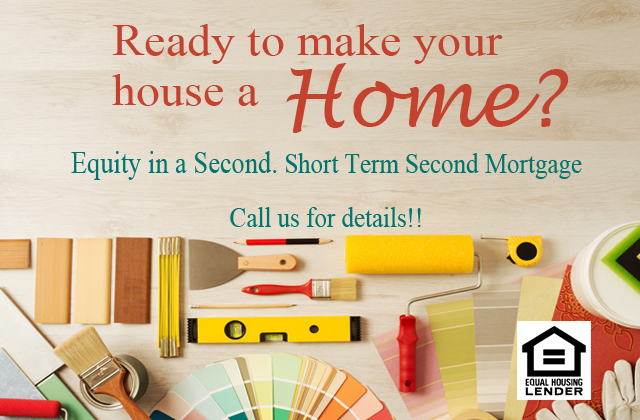 Extended terms available! 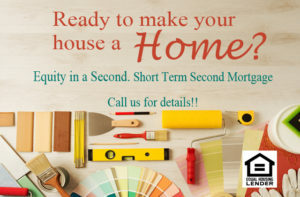 Call or come in for details! *APR = Annual Percentage Rate. 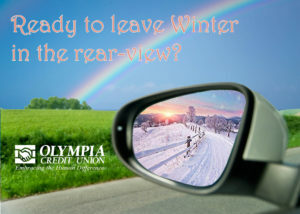 Olympia Credit Union vehicle loan rates as of January 1st, 2019 range from 4.29% APR – 19.79% APR up to 60 months. Loans over $15,000 eligible for extended term up to 84 months start at 4.79% APR. Vehicles older than 10 model years start at 6.29% APR. Maximum mileage eligible is 150,000 miles. 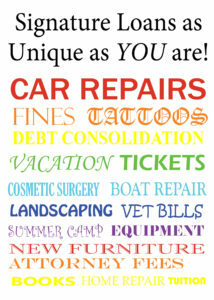 Based on member credit history and other credit factors. Restrictions apply. Rates subject to change without notice. Existing loans with Olympia Credit Union not eligible. *APR= Annual Percentage Rate. Olympia Credit Union unsecured loan rates as of January 31st, 2017 range from 6.50% APR – 17.50% APR up to a 24 month term based member credit history and other credit factors. Restrictions apply. Rates subject to change without notice. Existing loans with Olympia Credit Union not eligible. Contact OCU for details. Motorcycle loans start as low as 4.79% APR*! *APR = Annual Percentage Rate. 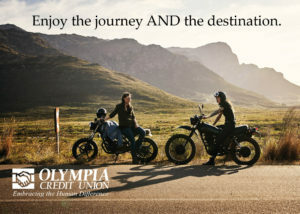 Olympia Credit Union motorcycle loan rates as of January 1st, 2019 range from 4.79% APR – 18.09% APR up to 60 months. Loans over $15,000 eligible for extended term up to 84 months start at 5.09% APR. Motorcycles older than 10 model years start at 6.79% APR. 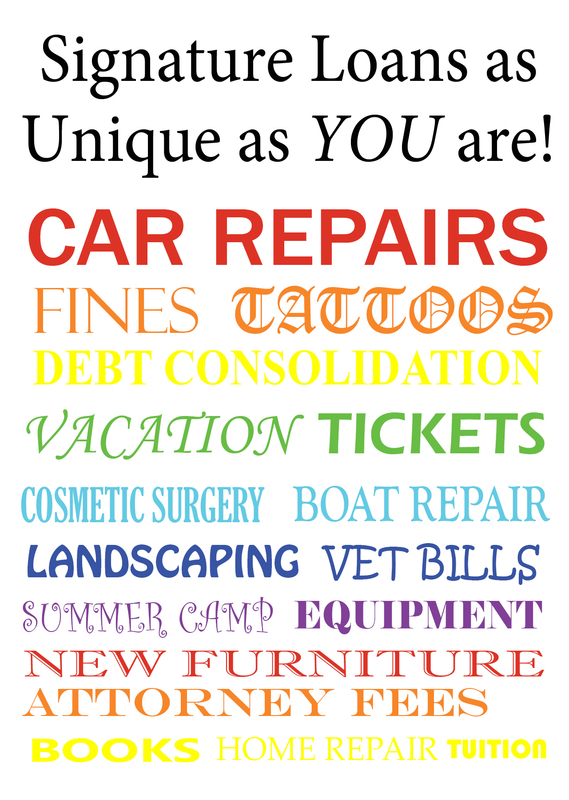 Based on member credit history and other credit factors. Restrictions apply. Rates subject to change without notice. Existing loans with Olympia Credit Union not eligible. *APR = Annual Percentage Rate. On approved credit. 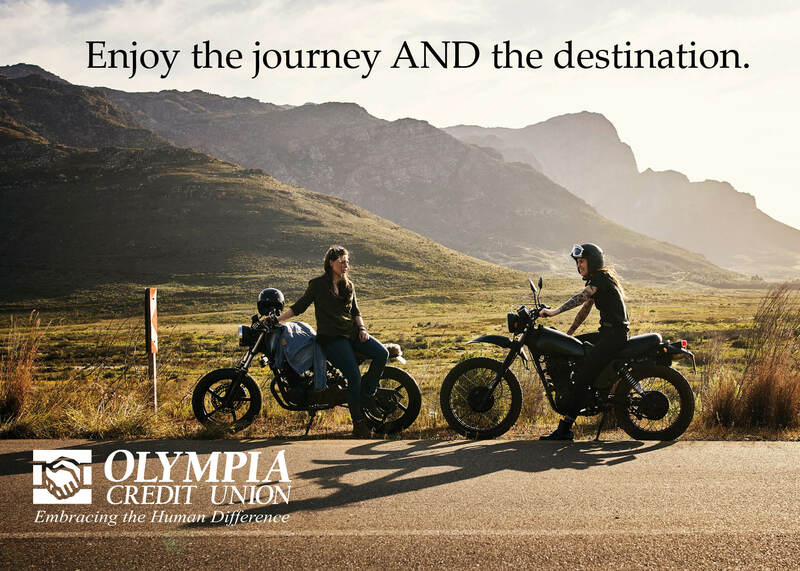 Olympia Credit Union Equity in a 2nd rates as of February 1st, 2019 range from 5.35% – 17.33% APR. Annual Percentage Rate 5.35% based on a $45,000.00 balance on a 60 month term will have a monthly payment of $856.44. Borrower’s may be responsible for third party fees. Membership open to anyone living or working in Washington State. Contact OCU for details.